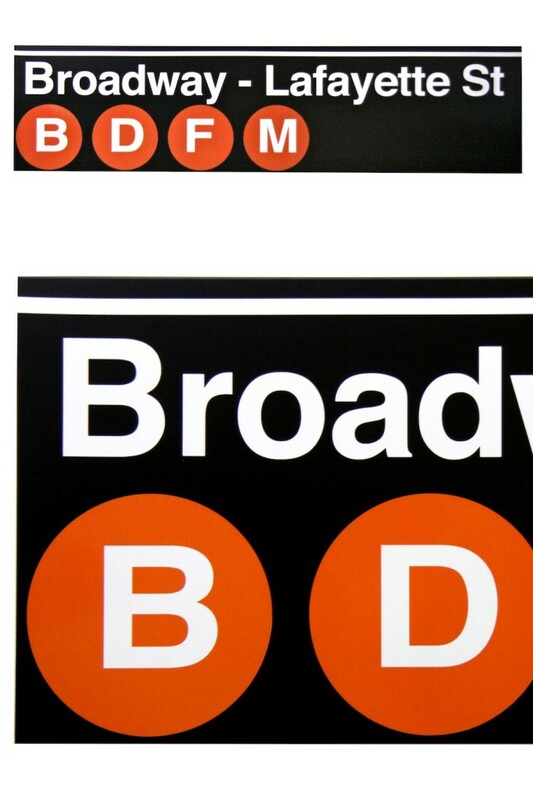 These signs are MTA (Metropolitan Transport Authority) approved and licensed original New York Subway signs. Made to accurately mirror the station signs throughout the city and its boroughs. 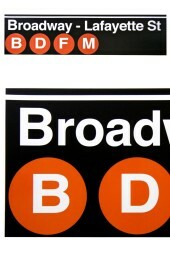 They are colour matched, on the same metal and use the famous Helvetica font- the MTA's standard since 1966.